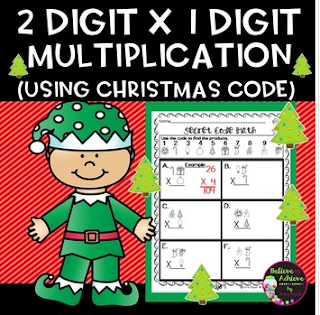 Here are 10 pages of 2 Digit times 1 Digit Multiplication Practice for students with a fun Christmas Code! Students use the code to write the problems then solve them! 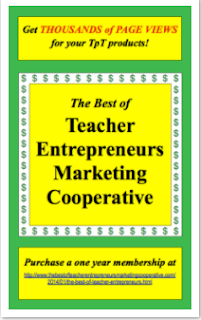 These resource would work for grades 2-6, depending on needs of students!